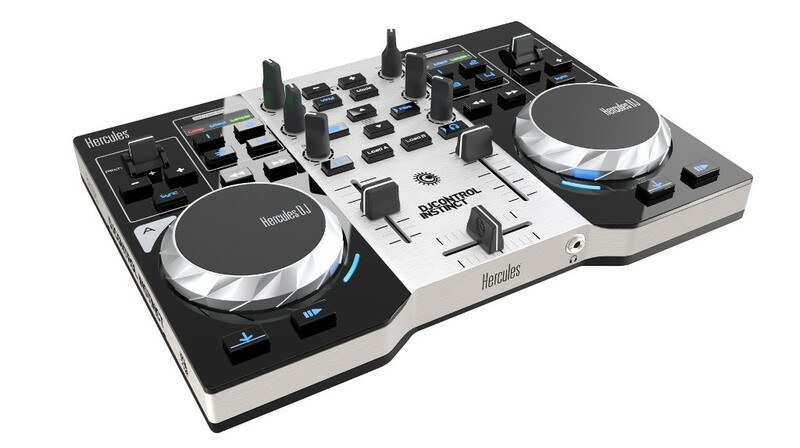 HOLA, NO SE SI A ALGUIEN MAS LE PASA, COMPRE UNA MESA DE MEZCLAS "HERCULES DJCONTROL INSTINCT" ALLER HABRIA EL PROGRAMA SIN PROBLEMAS Y ESTUVE HACIENDO UNA SESION CASI DE DOS HORAS, Y HOY DE GOLPE Y PORRAZO ME DICE QUE ES UNA VERSION DEMO Y QUE SOLO SE PUEDEN HACER SESIONES DE 30 MINUTOS, SOBRE TODO TENIENDO ENCUENTA QUE ES EL UNICO PROGRAMA QUE ME RECONOCE LA MESA, YA QUE VIRTUAL DJ LA RECONOCE PERO NO VAN LOS BOTONES. 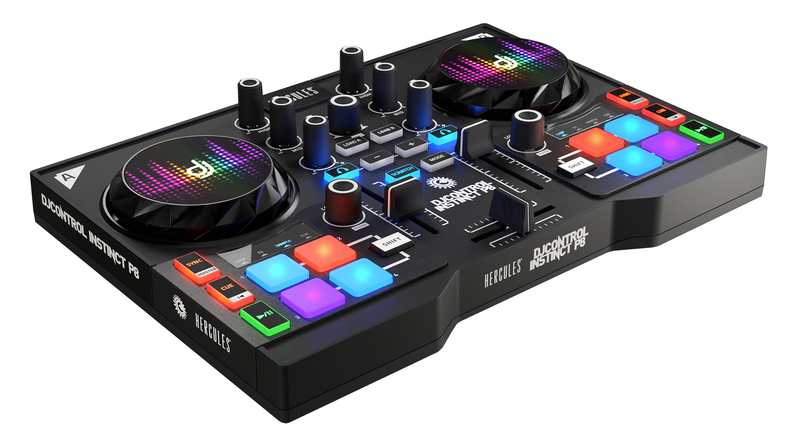 a) If it is "DJControl Instinct", "DJControl Instinct Street Edition" or "DJControl S Series"
then the Djuced software you must install is Djuced 18.
the last version is 3.6.9. 2) If you meet any technical problem, please fill your profile in clicking on "My Space"> "My Profile"
- In "Describe your equipment": describe your computer brand and model, CPU, quantity of RAM, version of Windows or Mac OS, version of DJConsole Series driver package, version of DJ software. If you do not give enough technical detail on your computer and your software, we cannot duplicate your problem so we cannot solve it.